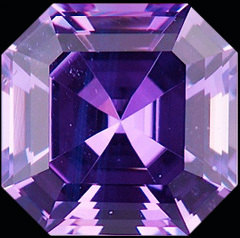 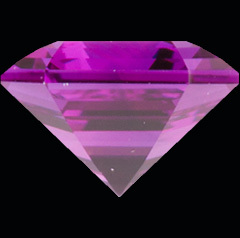 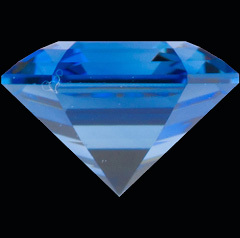 Edward and Joop Asscher successfully developed this cut to further enhance the original Asscher Cut, and we have adapted it to fit the physical and optical properties of the Sapphire. 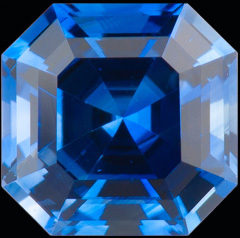 Today Sapphirus is the only official supplier of the Royal Asscher Cut© Sapphire to the Royal Asscher Diamond Company of Amsterdam. 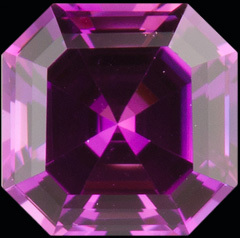 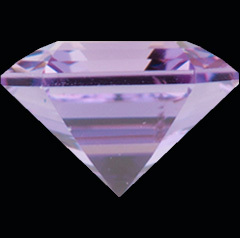 We market this branded stone in conjunction with Royal Asscher and it can be order in a wide range of colours and sizes from 3.75mm - 8.0mm.